Many thanks to all followers for their support! 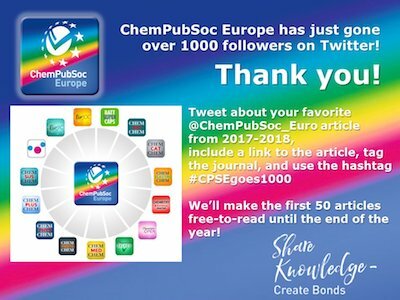 If you haven’t subscribed to ChemPubSocEurope’s tweets yet, check out @ChemPubSoc_Euroand become a follower to keep up with the latest news related to the family of journals. 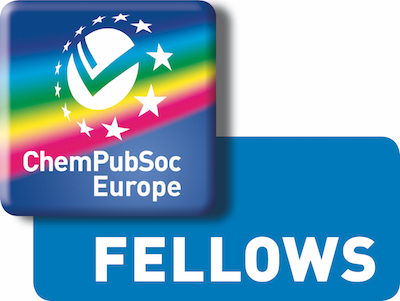 This Virtual Issueshowcases a selection of contributions from the Fellows class of 2016/2017 that have been published in the ChemPubSoc Europe journals and Angewandte Chemie. 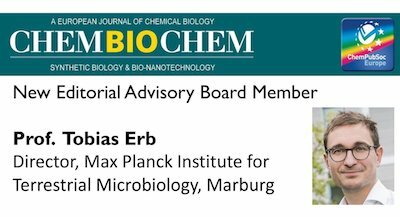 ChemBioChem is happy to announce that Professor Tobias Erb joinsEditorial Advisory Board. 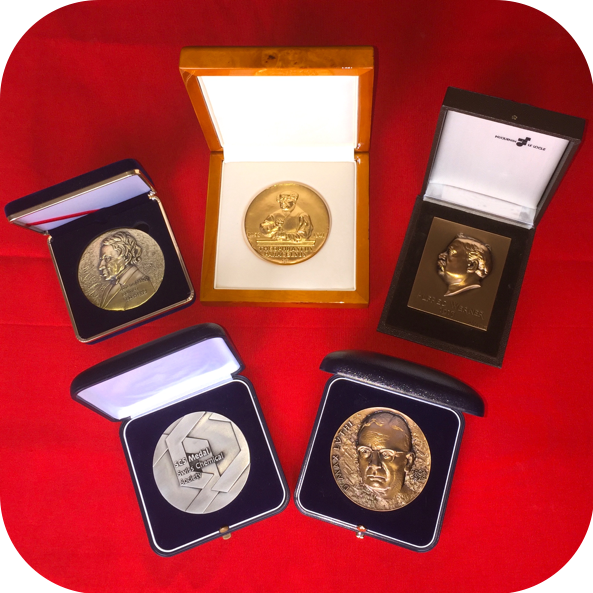 He was appointed as new director of the Department of Biochemistry & Synthetic Metabolism at the Max Planck Institute for Terrestrial Microbiology in Marburg in June 2017 and also very recently received the prestigious Otto Bayer Award 2018!